New Spec Home in Hudson Under Construction! 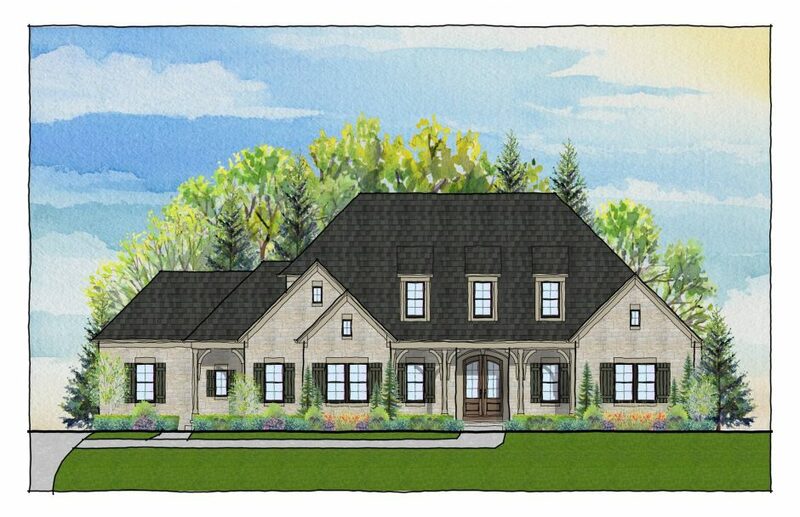 We are excited to announce another new design to be showcased in Hudson’s Canterbury on the Lakes. This 4600 square foot 2-story open floor plan features a 1st floor master suite with a cathedral ceiling and large master closet, generous kitchen and eating area with cathedral ceiling, office, side entry with family foyer and cubbies, and 3 bedrooms on the 2nd floor each with their own bath and walk-in closet. Please see our web page for details or call our model home 330-650-4333.